An independent college consultant can help you stand out from the crowd by providing application guidance, helping you create compelling essays and prepping you for interviews. Helping students through all aspects of the college transition is Starting Gate's mission. "I've worked firsthand with Carolyn for ten years - her attention to detail and passion for her students is admirable and contagious." "We couldn't have done this without your help and guidance. We are so thankful and thrilled with the acceptance letters that keep pouring in! Thank you!" 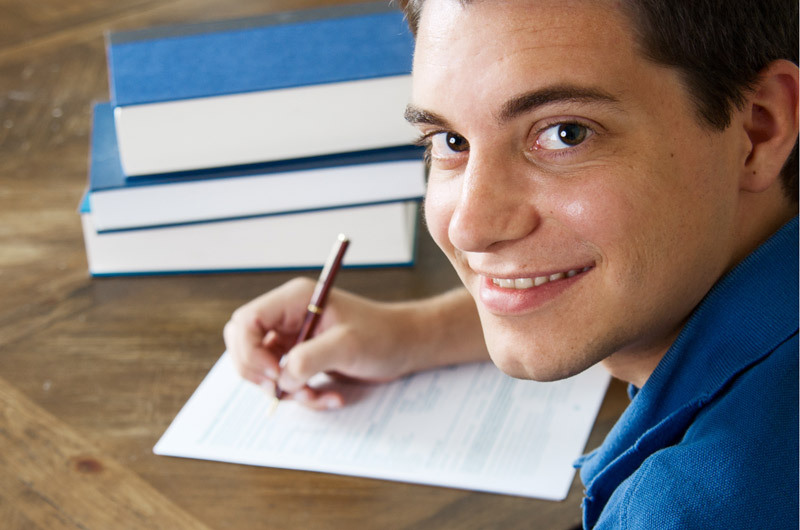 "My son's expectation for college greatly exceeded our budget. Carolyn found the perfect school for Ryan and helped him obtain scholarships too!" "I was completely overwhelmed how to help my son navigate this entire college application process. Carolyn's calm but professional demeanor made all the difference." Use this test to generate recommendations for career choices. Personality test based on Carl Jung’s and Isabel Briggs Myers’ personality type theory. Free online practice tests for SAT reading, writing, and math exams. 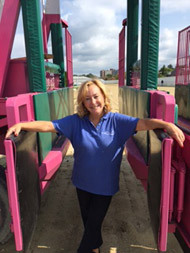 Starting Gate was founded by Carolyn Karlson, Ph.D. and is based out of Saratoga Springs, NY. We’re here to help students peruse the College Condition Book and select schools that match their academic interests, personal goals and professional aspirations. As President of Starting Gate College Consulting, Carolyn Karlson, Ph.D. has 25 years of experience in higher education. Carolyn has loved and owned race horses for ten years, and equally loved her college students for 25 years. She has watched horses learning to navigate the starting gate and realized they are not unlike her students navigating their path to college.